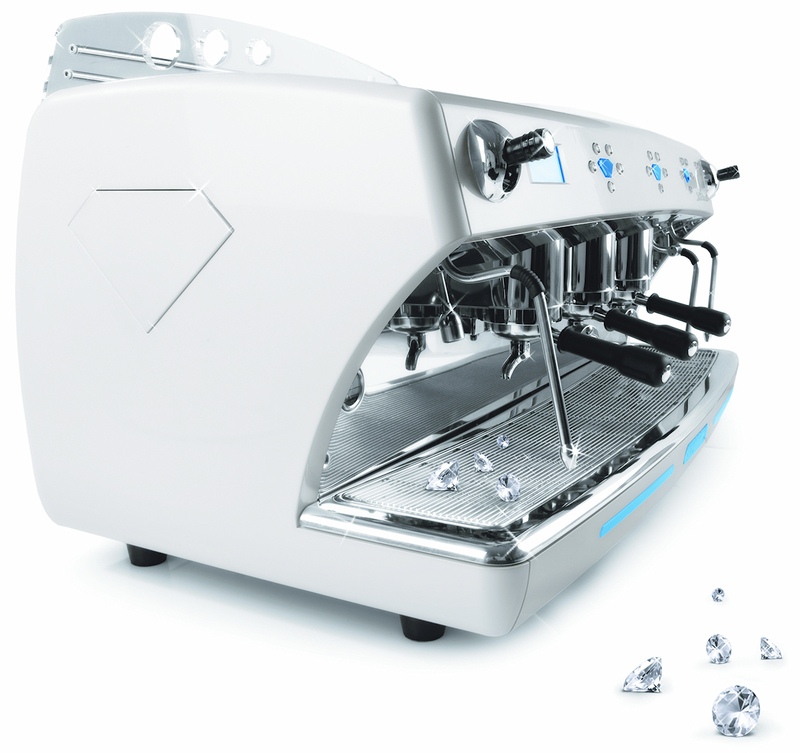 From roasting the beans in our own in-house roaster, to supplying the best available equipment, Powells have the expertise and the back to ensure your beverage offerings meet the highest standards expected in today's world. Discover the power of dealing locally by contacting Powells today! From the finest high roast beans right down to the humble tea bag. 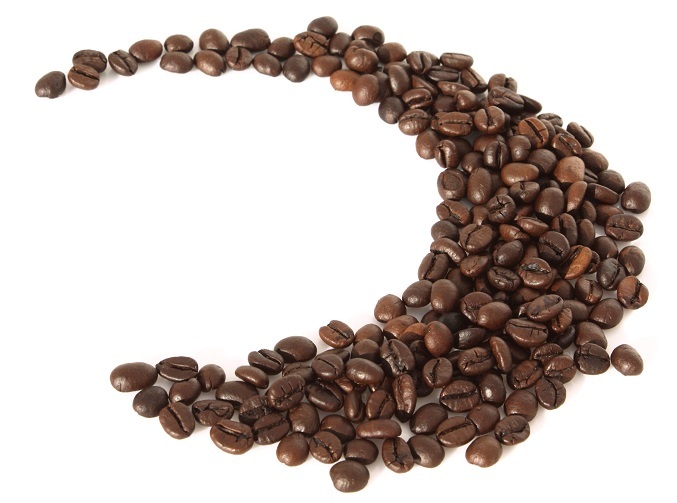 Our large warehouse and roasting facility has the scope to ensure that your supplies don't run out when you need them. High end equipment sourced from the worlds best manufactures all supplied, installed and maintained by our own engineering team.